FV4034 Challenger 2 is a British main battle tank (MBT) currently in service with the armies of the United Kingdom and Oman. 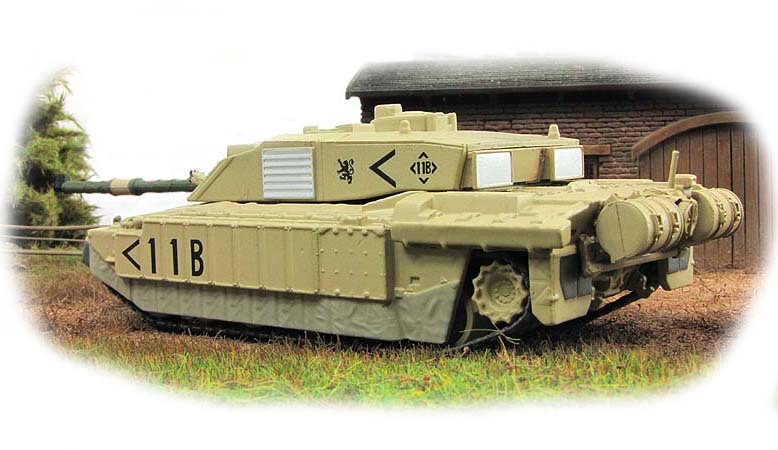 It was designed and built by the British company Vickers Defence Systems (now known as BAE Systems Land and Armaments). 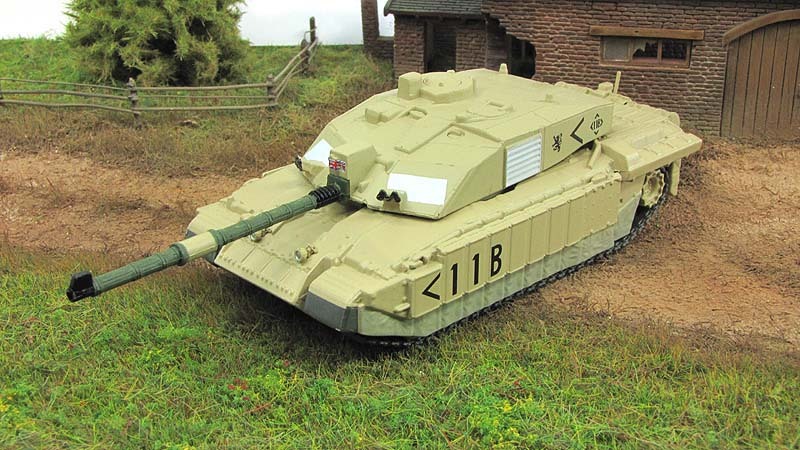 The manufacturer advertises it as the world's most reliable main battle tank. 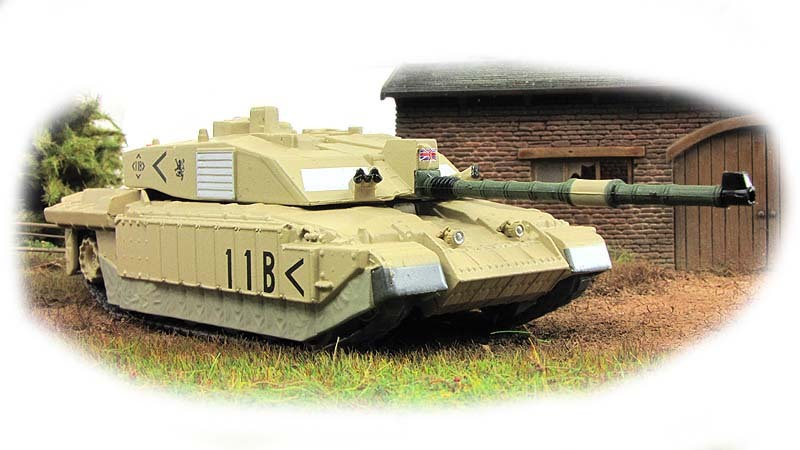 As of January 2011, only two Challenger 2s have been damaged in combat, and one destroyed by another Challenger 2 in a friendly fire incident. 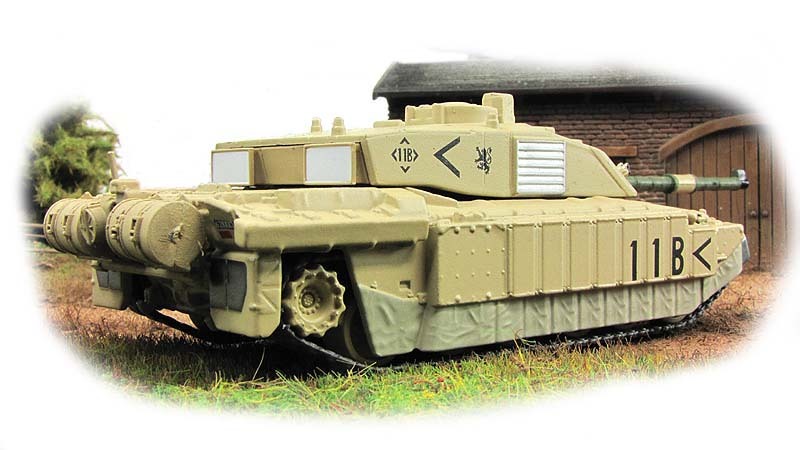 Challenger 2 is an extensive redesign from Challenger 1, the MBT from which it was developed. It uses the basic hull and automotive parts of its predecessor but all other components are new. Fewer than 5% of components are interchangeable. 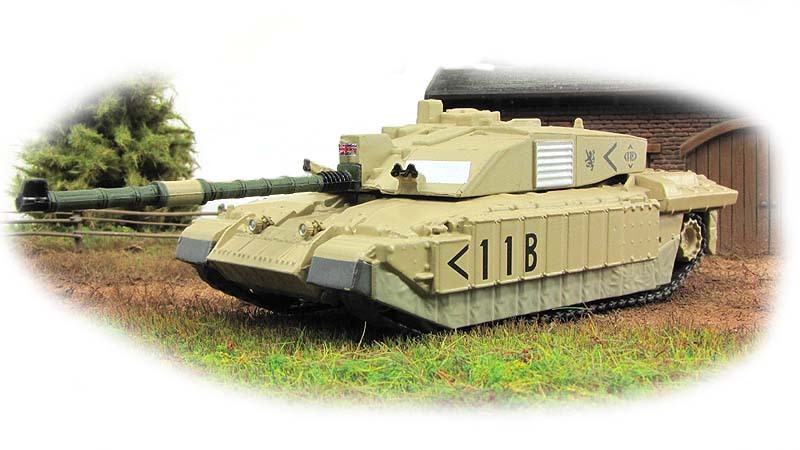 Challenger 2 has now replaced Challenger 1 in service with the British Army and is also used by the Royal Army of Oman. It has seen operational service in Bosnia, Kosovo and Iraq. During the 2003 invasion of Iraq the Challenger 2 tanks operating in the Gulf suffered no losses to enemy fire.